We had the honour of being part of Tim Andrew's Photographic Journey Project! 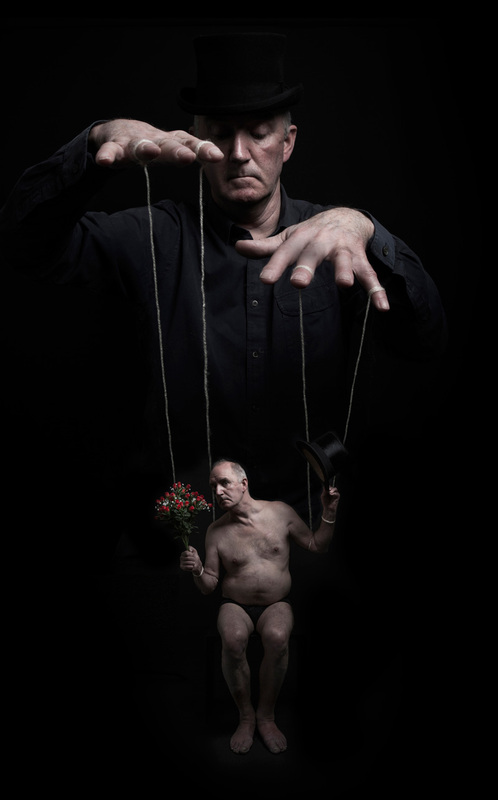 Tim suffers from Parkinson's disease and has been working with various photographers to create a collection of creative portrait photography to raise awareness for sufferers and charities representing the disease. 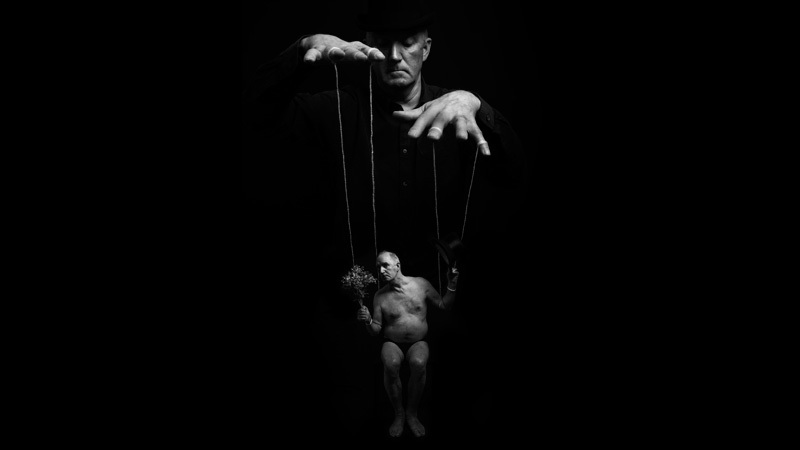 "A photographic project involving a guy with Parkinson's Disease who has been photographed during the last nine years by over 420 different photographers." Please read his story and have a look at all the absolutely amazing portraits there is of him. We wanted to do something special and creative for our contribution of Tim Andrew's portrait but also something that will make awareness of Parkinson's Disease. That's when we came up with the puppet idea. Even if you might don't have control over you body all of the time, you do have control over yourselves and your mind and you will always be you. We had such a great day and Tim Andrew is an amazing person, so kind and open. Before the photoshoot, he told us about his Photography Project and about Parkinson's Disease. Even if we had never met him before it felt like we already knew him. Thank you for letting us be a part of your Over the Hill: A Photographic Journey! And you can read his story of our photoshoot here!